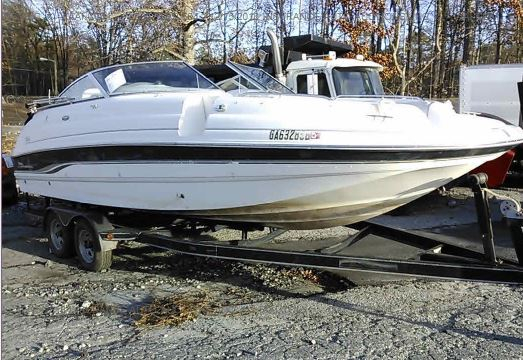 Donate a boat to nonprofit of your choice on Car Donation Wizard! We try to accept all generous donations of boats, but it is not guaranteed they will be accepted. We're always looking out for boats of unusually high value or notoriety, such as classic wooden boats. In many cases we may request photos in order to evaluate your donation. 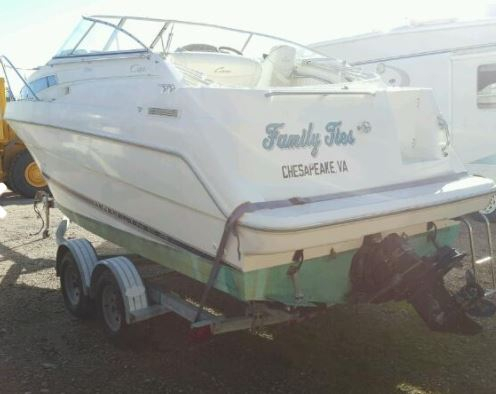 If accepted we require that your boat be cleaned out and ready to go. 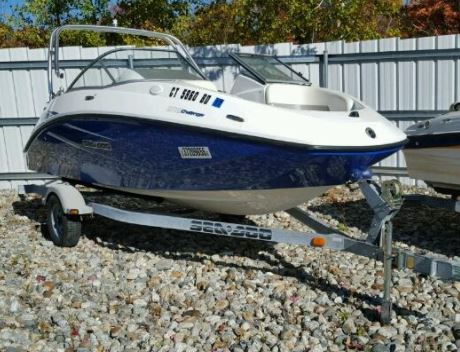 If it is possible for you to drop your boat off at a designated location we would greatly appreciate it, as towing your boat for us can save on costs and return more to your charitable cause. Once accepted, ownership documents will be necessary, per your state's regulations, so we can lawfully process your donation. Visit our charity selection page to find out more about the amazing organizations you can donate a boat to such as: the American Cancer Society, Habitat for Humanity, the U.S. Fund for UNICEF, NPR and more! Just like your car donation, when you donate a boat it is eligible for a tax deduction. Is the boat out of the water? Does it have a trailer? Do you have the title for boat? Do you have the title for trailer? Can you tow the boat to our facility for us? Start your boat donation to charity today by calling one of our vehicle donation specialists at 877-957-2277!